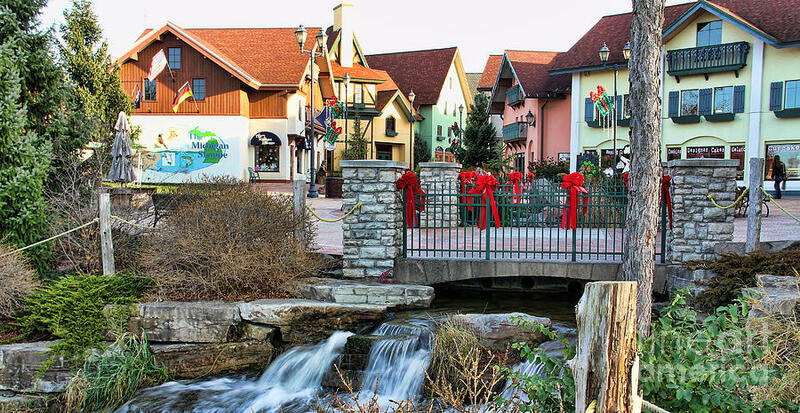 FRANKENMUTH, MICHIGAN – Bavarian Fun at your Fingertips! 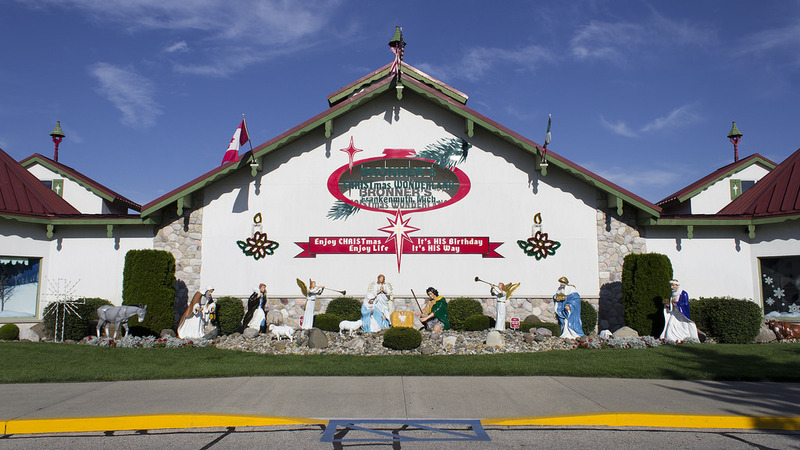 Make the Season Merry with a Holiday Trip to Frankenmuth, MI with TripOn! 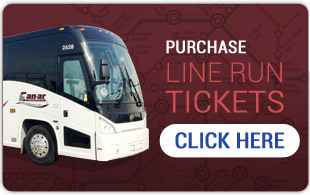 HST does not apply to this tour!!! Priced in Canadian Dollars!! !